You are here: Home / Articles / The 21st Annual Amelia Island Concours weekend is here! 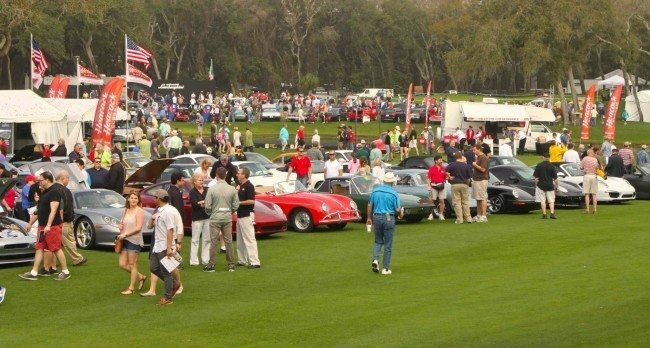 The 21st Annual Amelia Island Concours weekend is here! 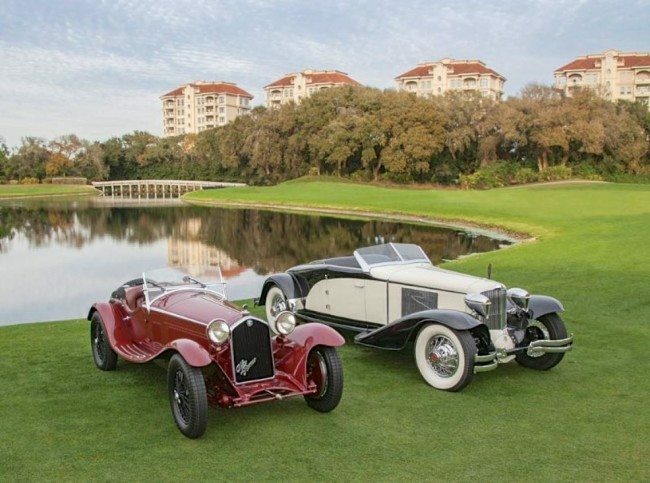 The Amelia Island Concours d’Elegance returns to the Ritz-Carlton Amelia Island, Florida on March 10-13, 2016 for the 21st Annual event. Our good friend Bill Warner has once again created an agenda that is sure to be one of the most exciting Concours events of the year. Generally held on the second full weekend in March, the Concours will once again draw 250 rare vehicles from some of the finest collections around the world. Staged at the Ritz-Carlton on Amelia Island and the adjacent Golf Club of Amelia Island at Summer Beach, the Amelia Island Concours d’Elegance is a full weekend of great classic automotive events, with several days of poster and book signings, seminars, driving tours, parties, auctions, art shows, test drives and one of the greatest Cars and Coffee events that is sponsored by Heacock Classic on Saturday morning. Legendary race car driver Hans-Joachim Stuck will be the featured honoree all weekend in 2016, serving as the honoree at the Concours’ annual Gala Dinner on Saturday and driving onto the show field on Sunday at 9:45am to officially open the Concours. The two-time Le Mans 24 Hour winner and 1985 World Sports Car Champion follows Sir Stirling Moss as the event honoree. This year’s event will also feature special displays of Hans-Joachim Stuck’s racecars, Bizzarini and Pegaso, the 50th Anniversary of the Lamborghini Miura, and an amazing assembly of unusual vehicles called Concepts Beyond Detroit. 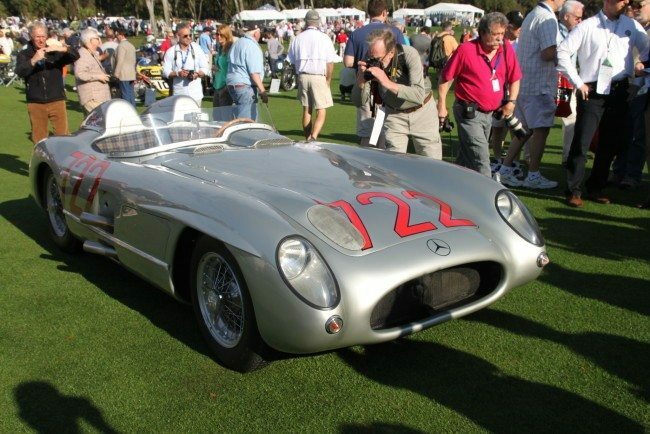 The 21st annual Amelia Island Concours will be held Sunday, March 13th at the Golf Club of Amelia Island at Summer Beach from 9:30am to 4:00pm. Tickets are $95 in advance ($120 gate), with youth 12 – 18 and active duty military charged just $50, and children under 12 are admitted free of charge when accompanied by a paying adult. The awards presentation will begin at 11:30am with the winning vehicles driving through the event and gathering at the awards tent on the show field. Participants will compete for Best in Class or Amelia Awards (2nd or 3rd), in addition to many Corporate Awards, which as the name implies are given by various corporate entities to their favorite cars. The Best in Class winners then compete for the overall Best of Show for two designations: Concours d’Elegance and Concours de Sport. Last year, the winners were a 1930 Cord L-29 (the Brooks Stevens Speedster) and a lovely 1932 Alfa Romeo 8C 2300 Zagato Spider. 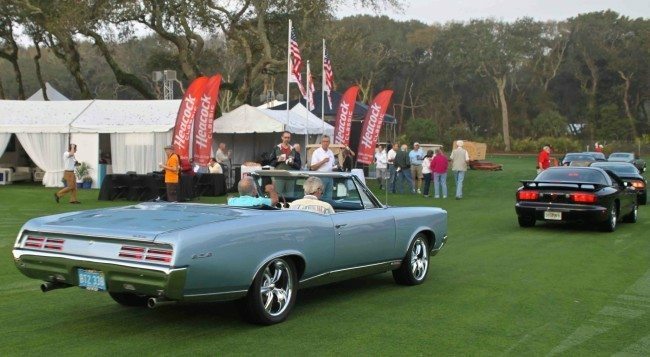 The auctions begin on Thursday with the 2nd annual Bonham’s Amelia Island auction, held Thursday, March 10th at the Fernandina Beach Golf Club on Amelia Island. 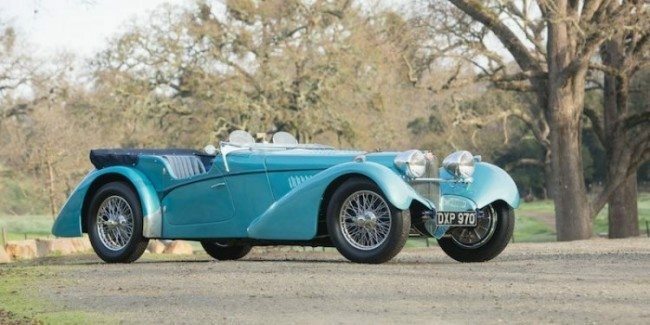 More than 80 automobiles will be offered at Bonham’s’ Amelia Island Concours Week sale, headlined by a 1937 Bugatti 57SC Sports Tourer, 1933 Maserati 8C 3000 Biposto and 1937 Mercedes-Benz 540 K Cabriolet A. On Friday at 3:00pm, the “Power Brokers” seminar will see Tommy Kendall host a panel with some of the top engine builders from NASCAR, Sports Cars, Open Wheel Racing and Drag Racing to tell stories and discuss how engines and competition changed with technology through the years. 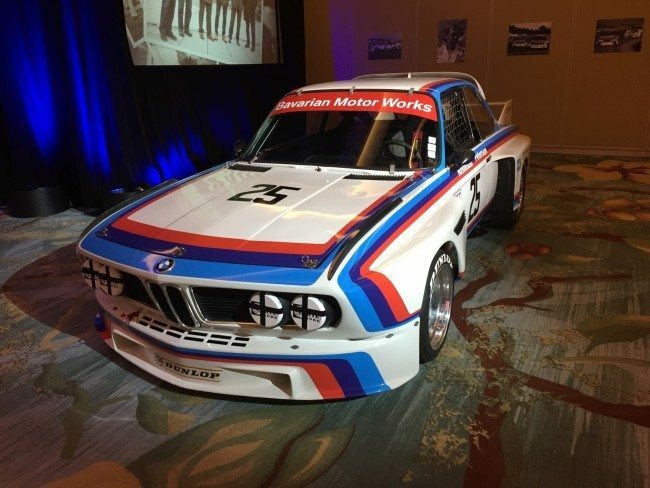 Gooding & Company will hold its 7th annual Amelia Island Auction event on Friday, March 11th on the grounds of the nearby Omni Amelia Island Plantation Resort. David Gooding has assembled more than 80 cars for its auction, headlined by the Jerry Seinfeld Porsche Collection, a 1961 Ferrari 250 GT SWB California Spider and a 1966 Ford GT40 Mk1. 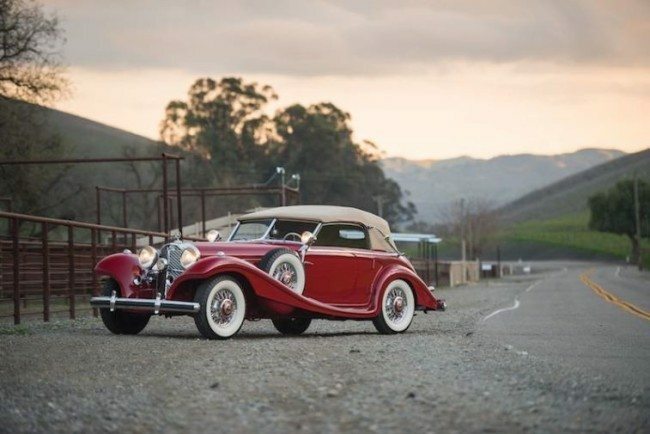 On Saturday, starting at 8:00 AM, over 250 classic cars will be displayed on the Golf Club fairways as part of the Heacock Classic Cars and Coffee event. While the display cars must be pre-registered, attendance as a spectator is free of charge and highly suggested. Also on Saturday, the “BMW Drivers of the Ultimate Driving Machine” seminar will see Tommy Kendall moderate a panel of racing greats that will share stories from their years racing for BMW. The panel includes Bill Auberlen, David Cowart, David Hobbs, Sam Posey, Brian Redman, Boris Said and Hans-Joachim Stuck. 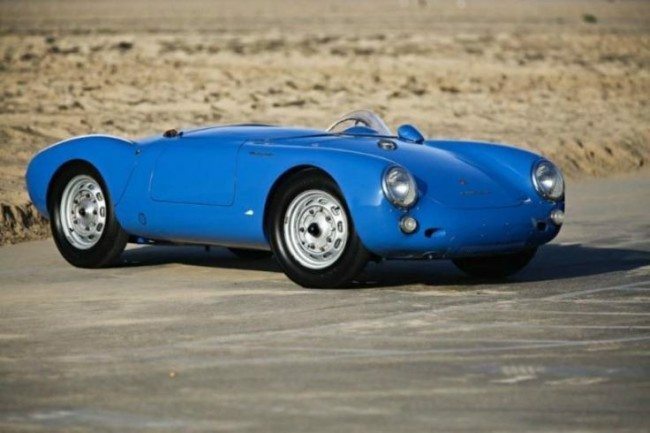 Saturday is truly a car-enthusiasts’ paradise, with RM Sotheby’s 18th annual Amelia Island auction on Saturday, March 12th right on the grounds of the Ritz-Carlton Hotel. Headline cars include the 1939 Mercedes-Benz 540 K Spezial Cabriolet A, a 1957 Ferrari 250 GT Berlinetta ‘Tour de France’ and a 1911 Rolls-Royce 40/50 HP Silver Ghost Tourer. Saturday evening at 7:30 is the invitation-only Mercedes-Benz Gala Dinner honoring Hans-Joachim Stuck in the Talbot Ballroom, and then early Sunday morning, the Concours begins. 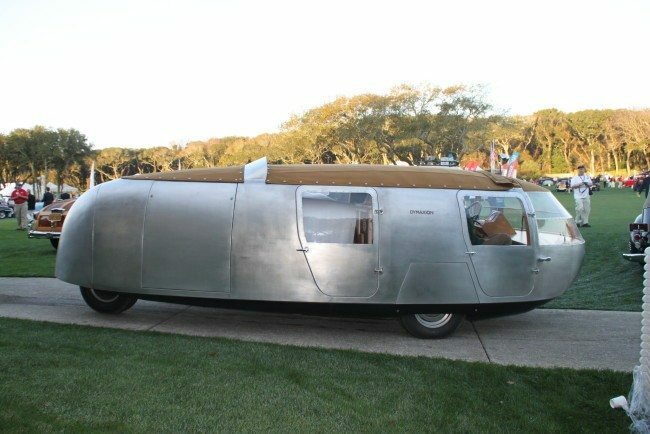 Visit www.AmeliaConcours.com for full details, and we hope to see you this weekend at the Amelia Island Concours. Be sure to have your collector vehicle insured before and after your event. Let us show you how we are more than just another collector vehicle insurance company. We want to protect your passion! Click below for an online quote, or give us a call at 800.678.5173.